Christmas Decor on a Budget & Christmas Linkup! When I think of Christmas decor on a budget, plastic holly berries or cheesy fake poinsettias come to mind. I don’t know about you, but there’s no way that stuff is entering my front door. Jillian at Olive Plants & Cornerstones floored me with her gorgeous holiday home decor. It is flat out pretty. You’d never know she crafted most of the pieces from Dollar Tree finds. That girl is DIY dynamite! Did I mention that her budget Christmas decor intentionally reflects Christ, the whole reason we’re celebrating Christmas? As Jillian put it, “…You can see just how simple it is to bring in religious elements without making your house feel like you’re walking into some kind of shrine.” Love. 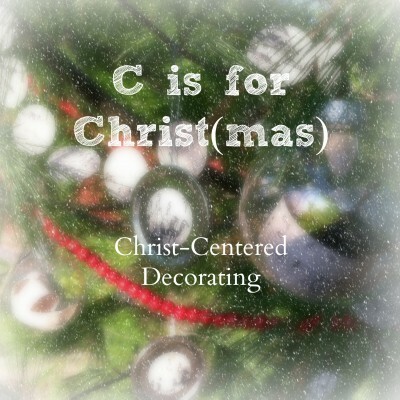 You must see for yourself what amazing work Jillian did with Christmas decor on a budget. It’s killing me that I can’t just post all her photos here to show you just how incredible it is. No joke. 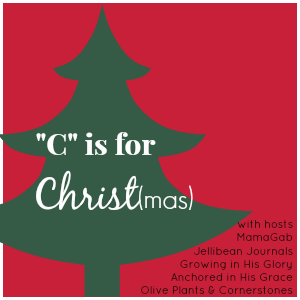 Get on over to her netspace and check it out for yourself and don’t forget to catch up on all the other “C” is for Christ(mas) goodness we’ve posted this week. Now, what we’ve all been waiting for… the CHRISTMAS LINKY!! Link up absolutely everything holiday related! Show us what you’ve got and be sure to visit other posts too. I love the lid ornaments she made! Clever, right?! 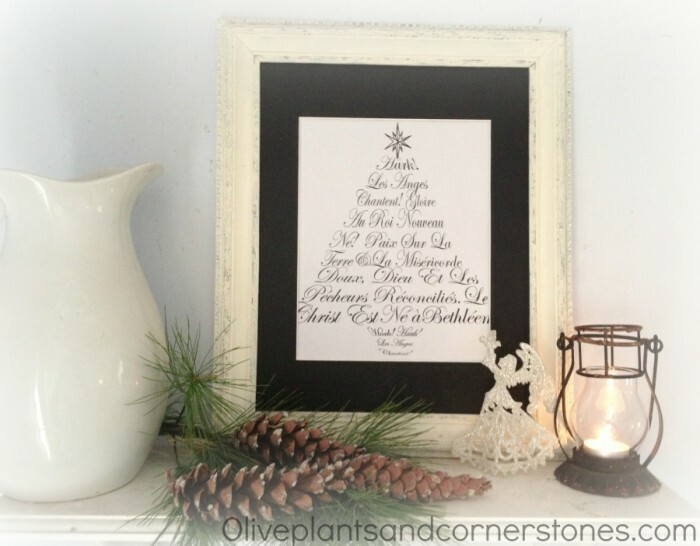 My fave is the framed tree printable in French. So pretty and sophisticated. Thanks for visiting, Rachel.